Nothing says “Asian cuisine” like rice! But did you know that in Korea, the most preferred rice is neither white nor brown rice, but GABA rice – a.k.a. germinated brown rice? The cereal germ is rice’s treasure trove of nutrition, but has to be stripped along with the bran layer to make white rice, thus depriving white rice of precious health benefits and making it “dead”. On the other hand, although brown rice retains its cereal germ and bran, its nutritional value still pales in comparison to GABA Rice due to its “sleeping” cereal germ. So, what makes GABA rice “alive”? According to FAO, GABA rice improves cerebral metabolism, prevents cerebral deterioration, lowers risk of heart disease, soothes constipation and more. Furthermore, GABA rice’s low glycaemic index (GI) allows you to enjoy rice without the risk of raising your weight and blood sugar level – perfect for those with hyperglycaemia, hyperlipidaemia, hypertension, obesity or indigestion. It’s truly the family’s healthy rice! Wash and soak brown rice. Brown rice must be soaked for over 20 hours, and the process involves frequent rinsing as well as pungent odour. Wash the germinated brown rice, and cook via rice cooker. 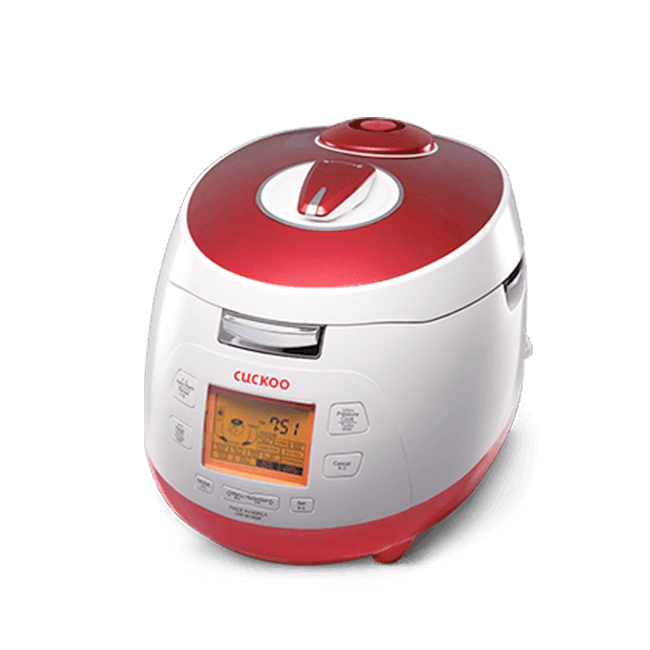 Wash and pour brown rice into a CUCKOO Multi-cooker, and shut the lid. Select the GABA Rice function, and choose either 2, 4, or 6 hours to germinate the brown rice. Serve the freshly cooked GABA rice. A touch of a button and 2 hours is all you need! 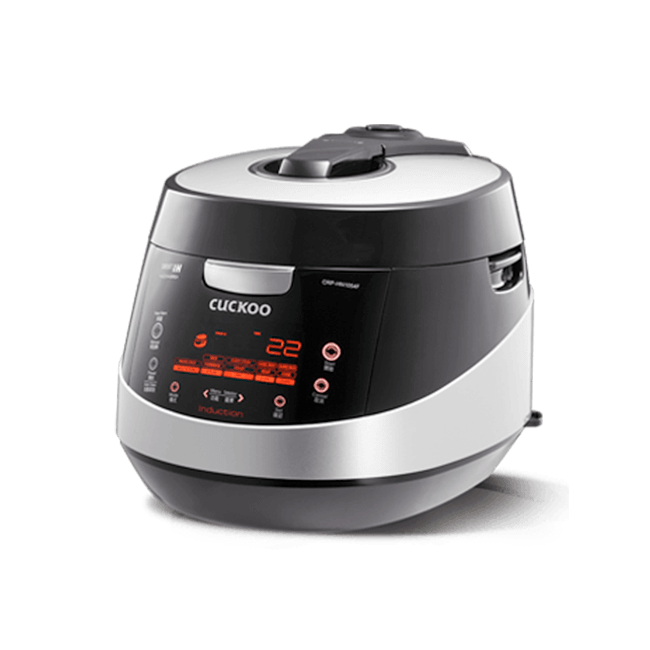 Introduce your loved ones to the wonders of CUCKOO GABA Rice with a CUCKOO Multi-cooker today!